Has it really been over a week since my last post? Wow. Time flies when you’ve got a couple buckets of snot clogging your sinuses, a toddler with a double ear infection, and a work load that just won’t quit. Please accept my humble apologies for the extended absence. The toddler and I are both better now (though Mommy has taken up the banner of the creeping crud in our stead), and work has slowed down from its usual breakneck pace. Therefore you can expect more book reviews to be coming down the pike pretty soon here. I’ve got quite a backlog building up. My most recent effort at literary philosophizing, however, will not be found around here. For that you’ll have to meander over to The Man of la Book blog. The fellow who runs it, Zohar, was nice enough to offer me a guest review on his site. As you might imagine, I jumped on the opportunity like a hobo on a ham sandwich. He’s a real stand-up guy, that Zohar. 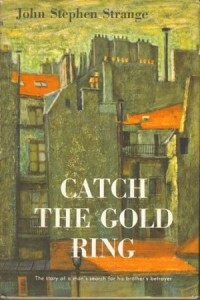 The book is Catch the Gold Ring by John Stephen Strange, a mystery novel originally published in 1955 which tells the story of a former French Resistance fighter and the search for his brother’s betrayer seven years after the liberation of France from Nazi occupation. Check it out here, and while you’re there give the rest of The Man of la Book a look-see, too. There’s plenty of good stuff to be had. I really enjoyed your review Jonathan, seems like a great book right up my alley. Thanks, Z. It was so great being on your blog. We'll have to do it again some time! Wow, sounds like a fascinating topic! 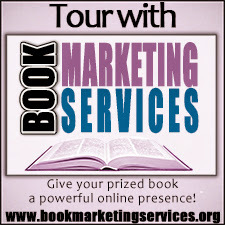 Hi Jonathan, Thanks for stopping by my blog @ booksclan.blogspot.com ! I went through your posts and geez, you're delightfully funny :-)! 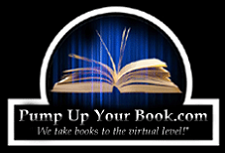 First, I found the title of your blog funny, it made ask, "so you only read one book?". And then there are your musings on piss and vinegar and your little one. I think what I like the most is how engaging your diction is. I feel like I'm reading everyday lingo from a guy who really commands the English language. Now in your words-- nuff said :-)! Thanks for stopping by, BG (do you mind if I call you BG? ), and thanks for the many compliments. You're very kind. Look forward to seeing you again very soon.